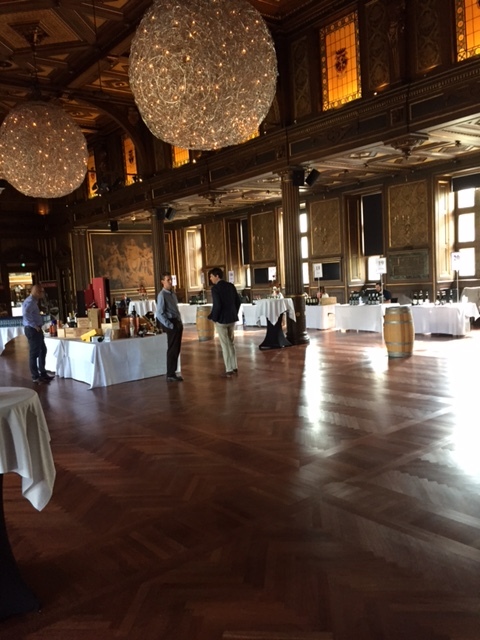 Philipson arrange wine tasting in Copenhagen and Aarhus, Denmark. 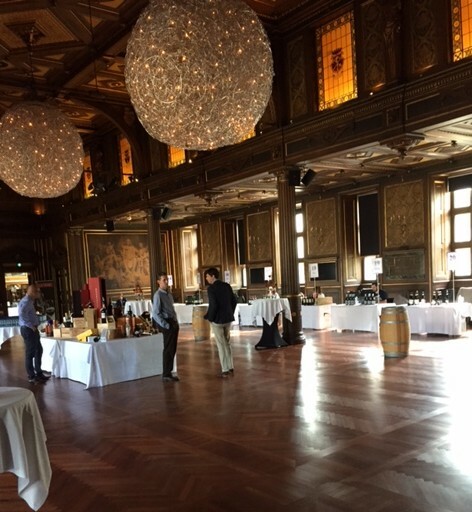 On September 23 in Aarhus and 24-25th September in Copenhagen Philipson Wine arrange a prestige wine tasting, including Burmester port back to 1937. This entry was posted in Wine tasting and tagged Burmester, Philipson Wine on August 16, 2015 by Stefan.